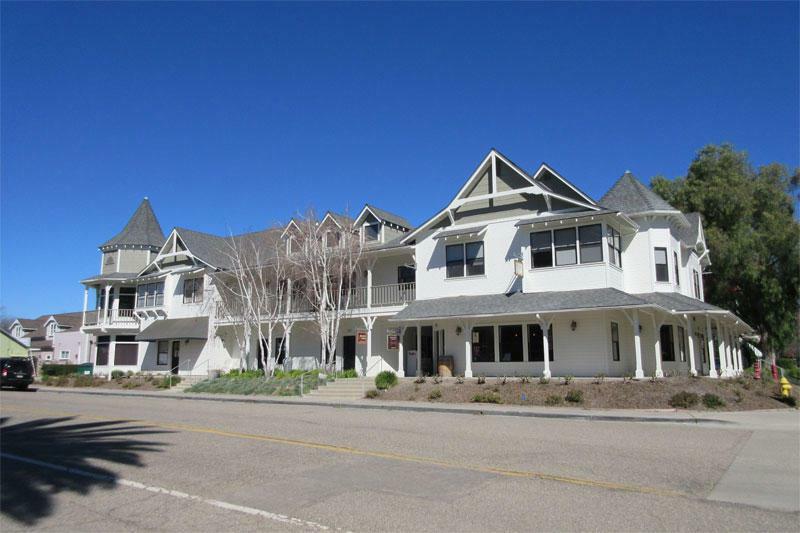 You will love coming to work in this amazing upstairs office suite with huge windows and beautiful views of Los Olivos. 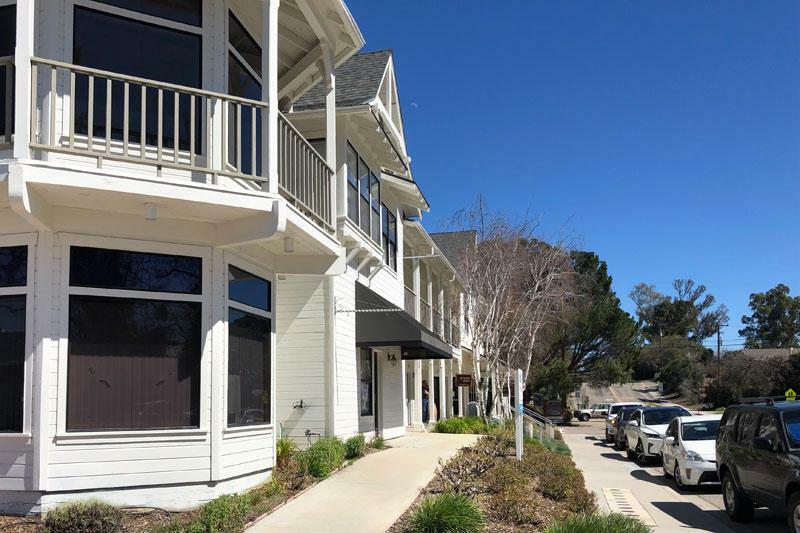 Parking lot in back and a must see!In the heart of Santa Barbara's Wine Country, retail and office suites are available at this high visibility Victorian style, mixed-use building located in downtown Los Olivos. 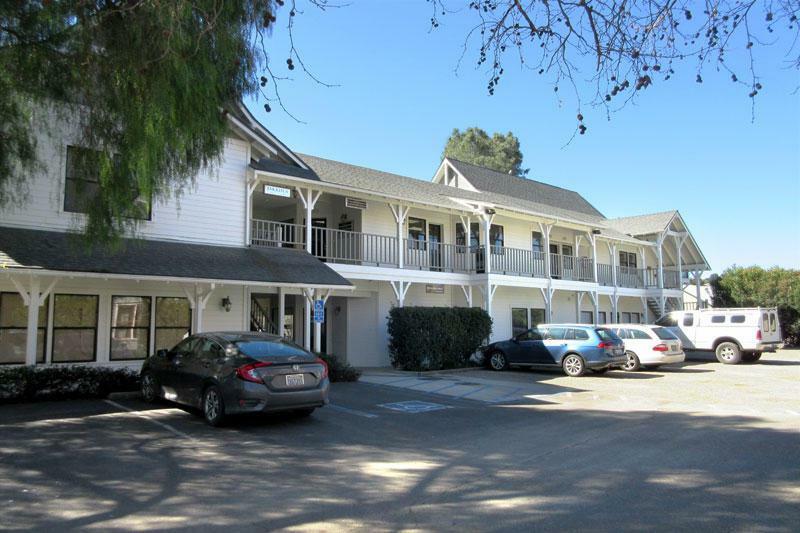 The property enjoys high tourist traffic and is close to everything in town. Many suites feature large windows with views and street signage. 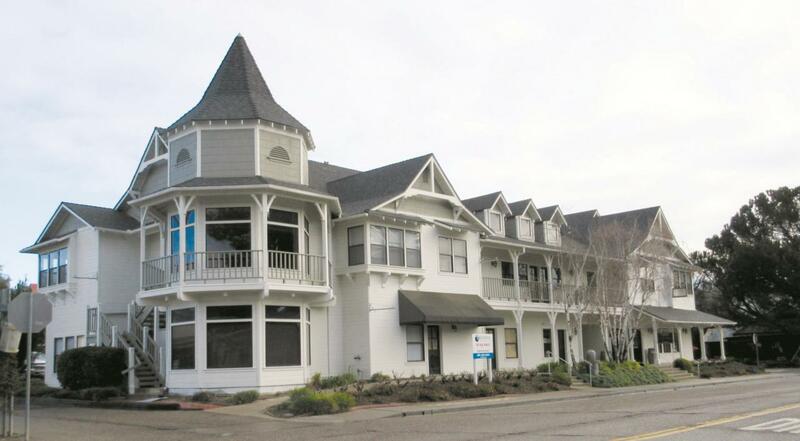 Ideal for retail, wine bar, financial services, or professional offices.